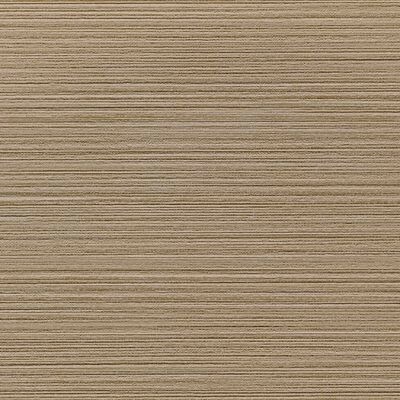 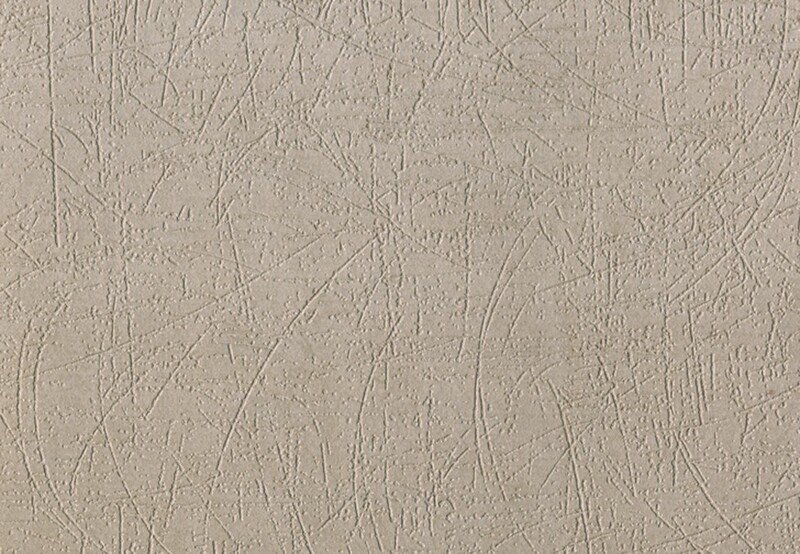 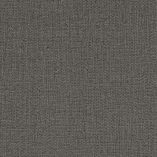 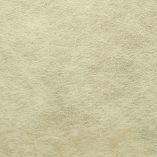 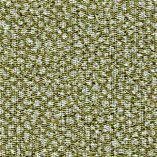 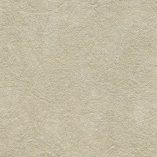 This beige wallcovering has a minimal texture with a slightly raised asymmetrical pattern of straight and curved lines. 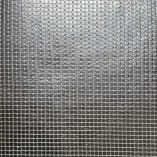 It a low gloss. 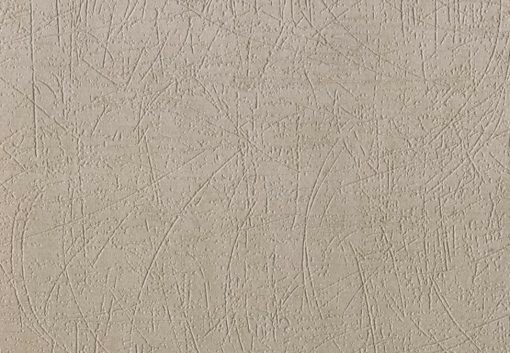 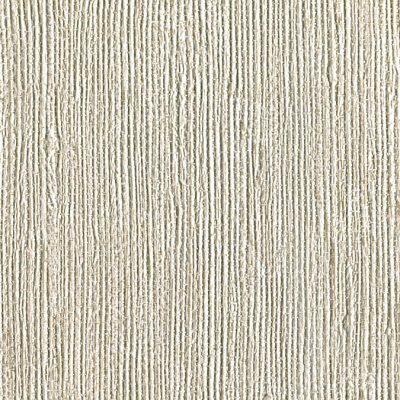 This stunning wallcovering is a minimal beige texture with a slightly raised asymmetrical pattern of straight and curved lines. 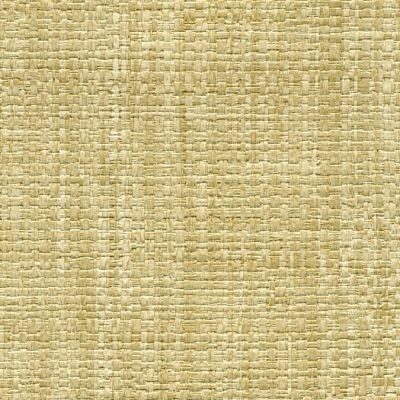 With its tranquil feel, it is ideal for commercial interiors.